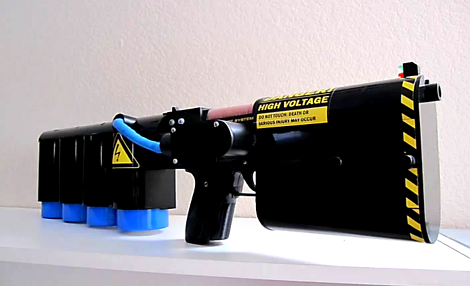 All we needed to read was 4x 3900uF capacitor bank to know we had yet another decently sized homemade coilgun on our hands. And for the math buffs, that equates out to 1.25kJ of potential energy (efficiency kills it down to 37j of kinetic, but large numbers are more fun) which is more than enough to break skin; of course we recommend you just shoot old electronics rather than friends. On the more technical side, sure its only a single stage for now and we’ve seen some slightly more impressive triple stage guns, but it may just be more beautiful than our previously featured coil pistol. You guys be the judge. Catch a complete video after the jump of the internals and build process, skip ahead to 2:40 for the destruction. Feeling bad that his access point was being made fun of by models with beefier external antennas, [Customer Service] decided to do something about it. After cracking open the Asus wl-330ge he found it would be quite easy to add a connector. 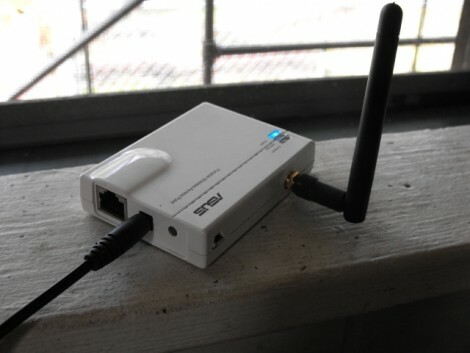 This access point has two internal antennas that are quite small and use a spring connection to the signal and ground pads on the PCB. Those pads are fairly large and separated, making it easy to solder the connections. Scavenging an antenna connector from an older device, [Customer Service] soldered it in place and drilled a mounting hole in the plastic case. After flashing DD-WRT firmware he’s now got everything he wants from the little guy. [Doug Jackson] just finished building an analog Stylophone. 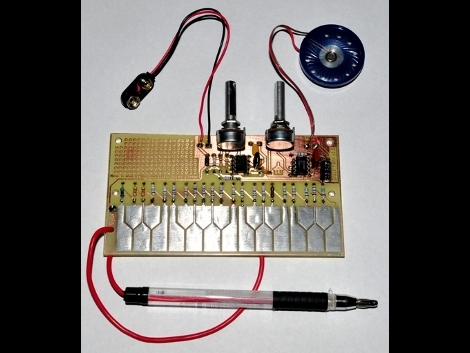 We’ve seen this instrument a few times before, most recently with an Arduino-based controller, but this one makes use of 555-timer, resistors, and potentiometers to generate the waveform for each note. If you’ve got the copper-clad and the means to etch the board everything else should be pretty easy to come by. We did note that since this is a single-sided board you’ll be soldering on the same side as the components, which can get a bit hairy but manageable. We just wish that [Doug] has posted a demonstration video so we could hear what this sounds like. But it can’t be too much different from that electronic vuvuzela that used a 555 timer as well. Low bandwidth speech compression is a desirable concept for amateur radio enthusiasts. 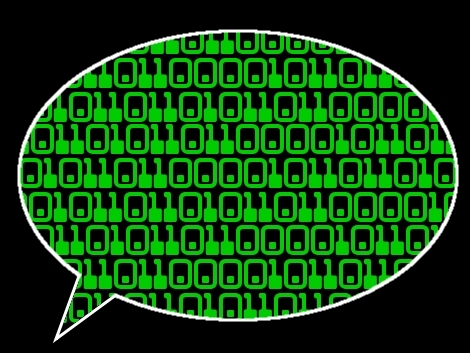 Unfortunately there isn’t a great open-source option out there, but that’s changing with the low-bitrate speech compression package called Codec2. It manages to transmit and decode at 2550 bits per second with results comparable to proprietary solutions like MELP and very near the initial goal of 2400 bit/s. [David Rowe], who spearheads the project, has been simulating communications using a Linux box and has posted audio snippets at the first link above for comparison. They’re looking for feedback and testing so if you interested give them a helping hand. Take a few minutes out of your day, grab your scissors, and learn how a simple processor works. 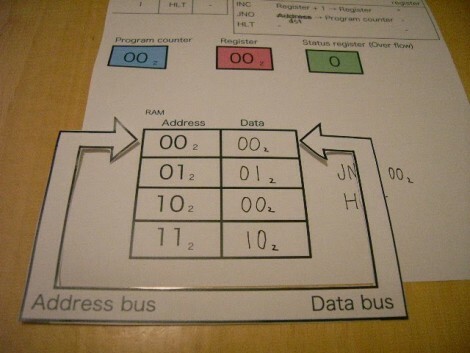 [Saito Yutaka] put together an exercise to teach processor operations with paper. After downloading the PDF you can cut out the Address and Data pointer as well as two-bit data tokens for each. The processor has three instruction sets; Increment register by one, Jump if not over flow, and Halt wait for reset. Once you’ve got your cutouts you can follow along as the program is executed. The INC operation is run, with the JNO used to loop the program. Once the register has reached an overflow the overflow counter halts the program. One word of warning, we think there’s a typo in one of the captions. Once the program starts running and gets to address 01(2) the caption still reads 00(2) for both address and data. As long as you compare the values in the picture along the way you should have no problem getting through execution. which has now been fixed. [David Williamson] has put together some pretty amazing little robots from bits of stuff he laying around the house. 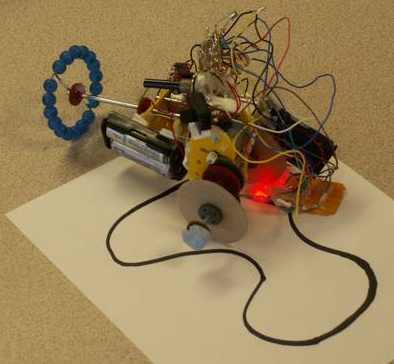 What initially caught our attention was this drawing robot over at HackedGadgets. We were impressed by the construction, as it looks like almost all of it was scrap. Upon clicking through the link we found a small collection that kept as amused for quite a while. Each one has some aspect that is surprising in its use of mundane materials. Need an omniwheel? Why not use plastic beads. Want a rail from which a robot can hang and drive? why not use drinking straws. Many of them may not have much for a brain, but the construction of the mechanisms is usually pretty interesting alone. You can see clips of some of his creations in the video after the break.